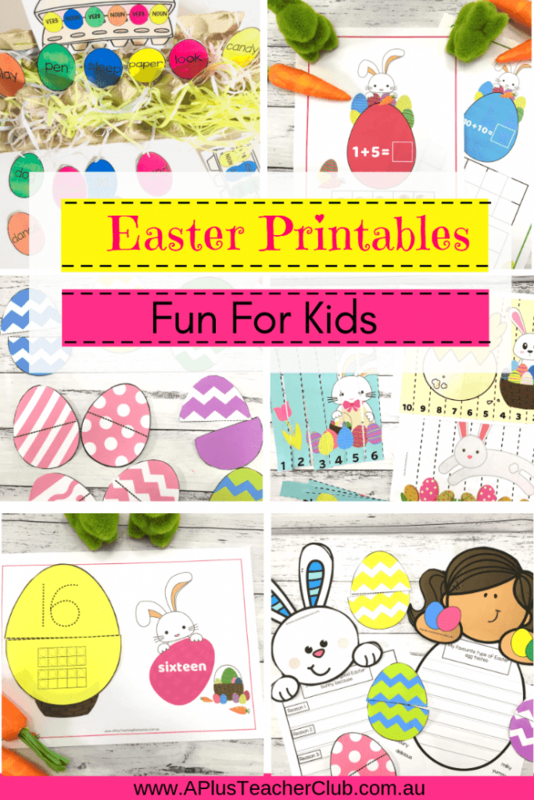 Our Easter Printables are so much fun! From chicks, chocolate eggs, carrots and bunnies. 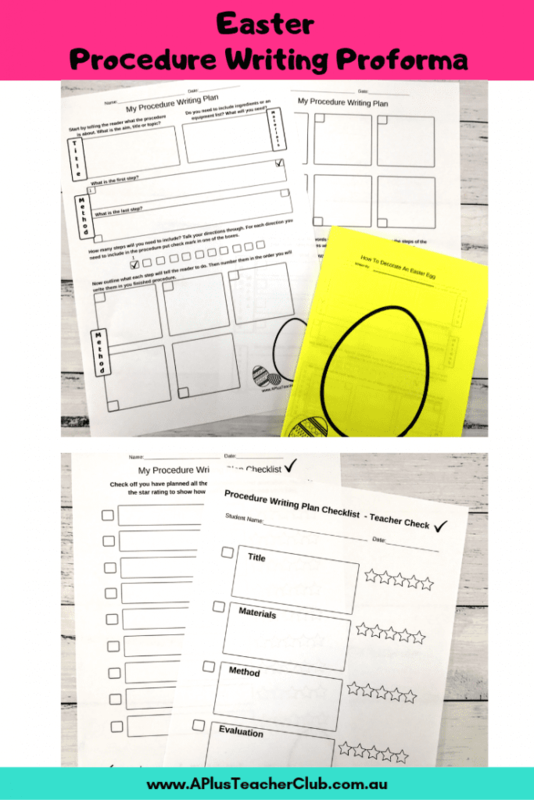 Your Kids will love learning with these thematic printables for math and literacy and classroom decor for an EGGcellent Happy Easter Holiday. 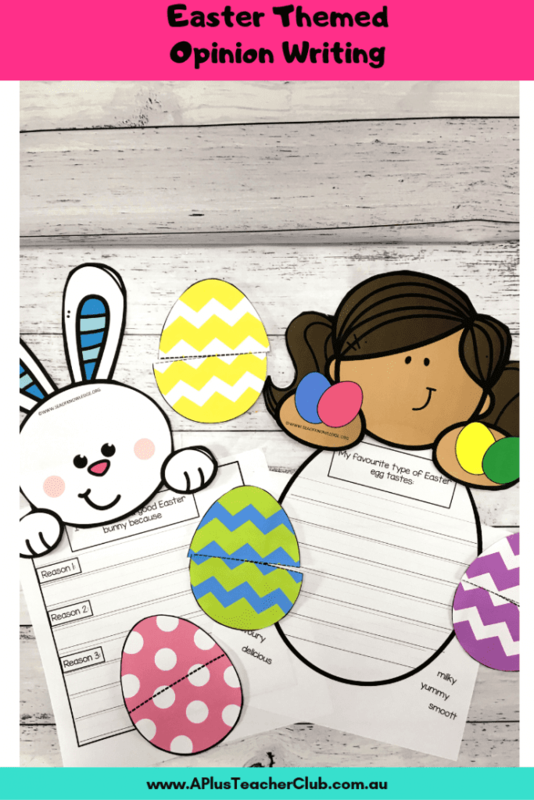 This complete Easter Procedure writing activity includes everything for creating a text about how to decorate an easter egg. Includes a comprehensive procedure proforma for planning a procedure. Procedure checklist and decorative writing papers. 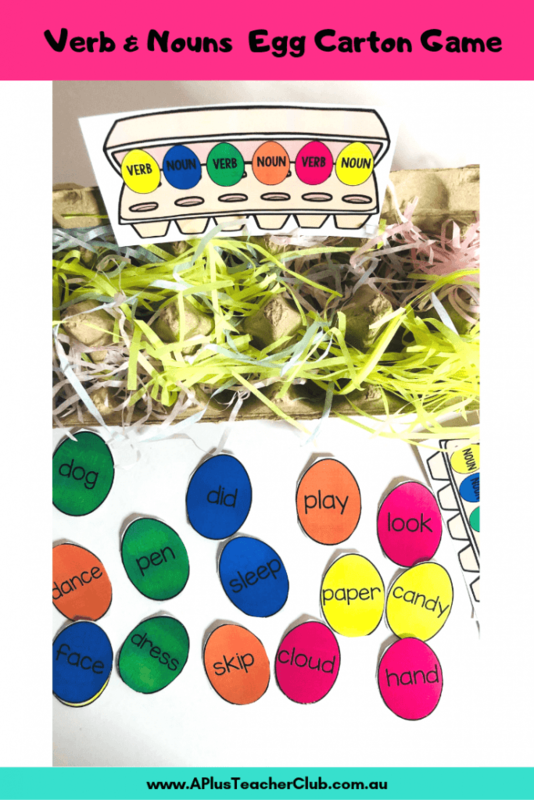 Find & Sort Nouns & Adjectives with this eggcellent Easter Egg themed activity. 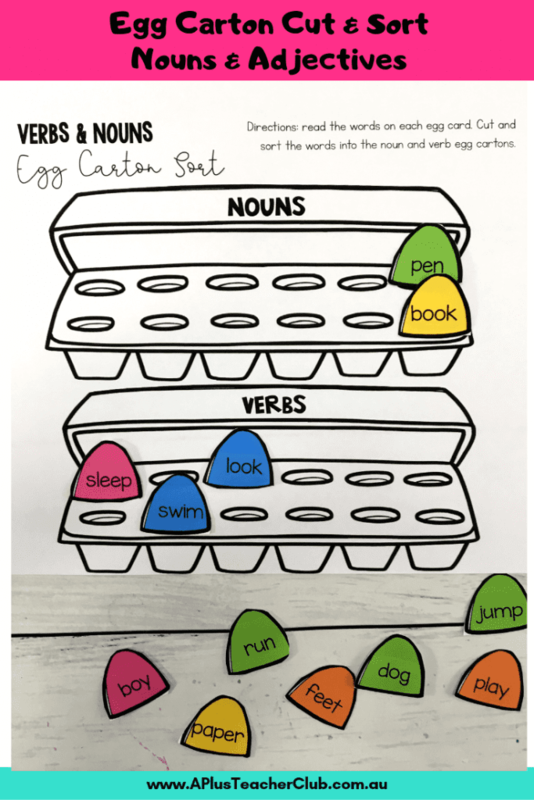 these opinion writing activities are so cute! 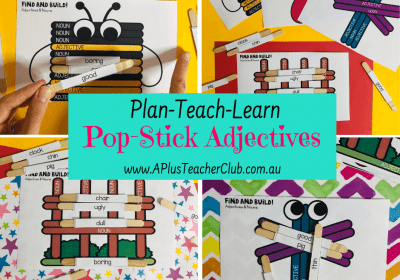 there are 4 toppers and 11 writing proformas. We also made two blanks and a colour & B&W version for you!. 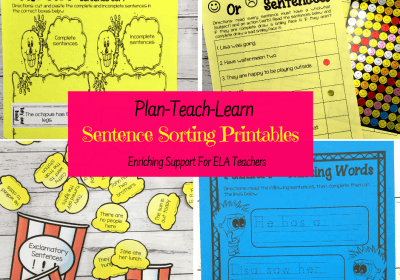 Download comprehensive units, lessons & overviews of what the kids need to learn. 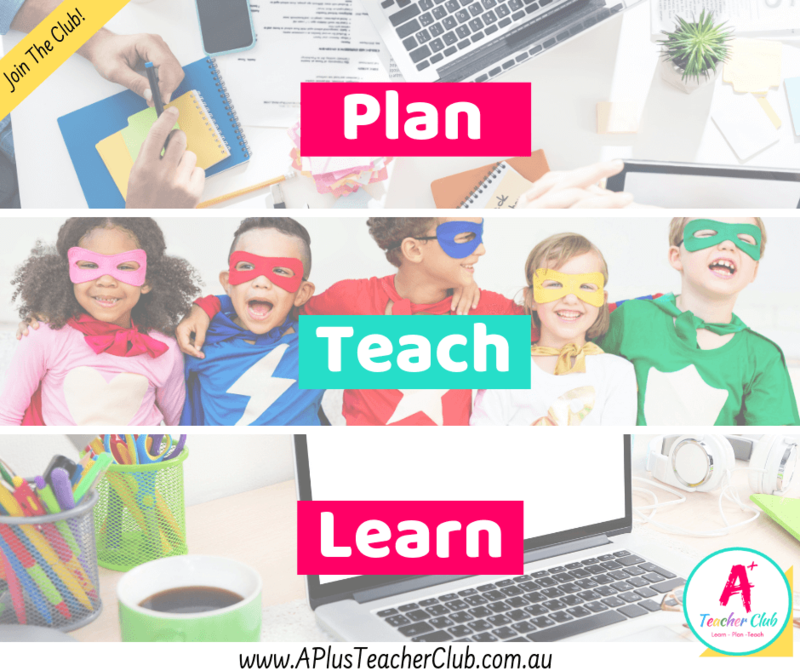 Download inspirational learning experiences, activities & printables to get the kids to understand. Watch professional learning videos to help you teach the content.